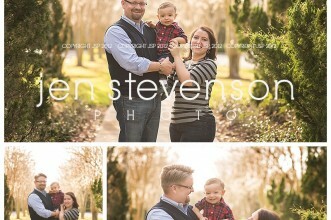 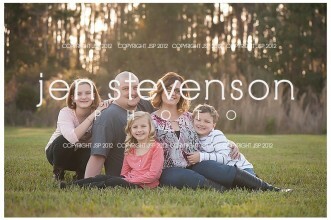 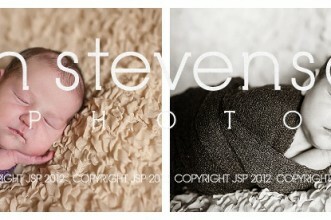 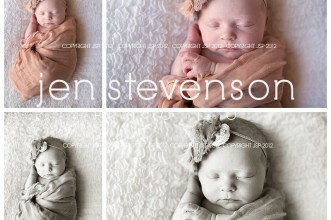 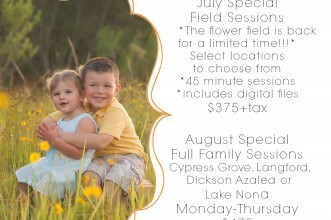 Lake Nona Family Photographer/ The P Family of Three! 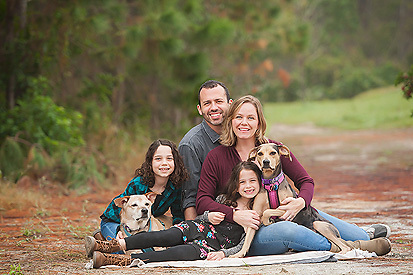 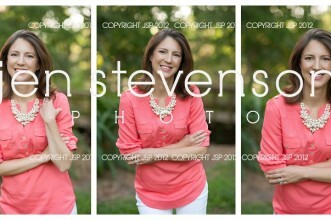 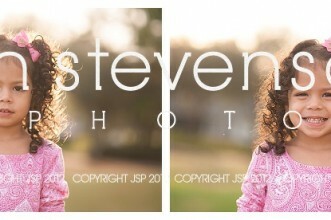 Orlando Family Photography/ Which Session is Right for your Family? 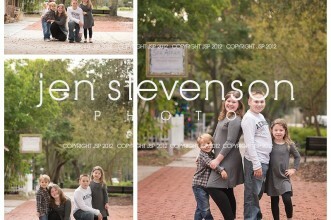 Windermere Family Photographer/ Orlando Florida/ Cousins! 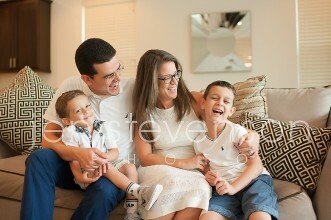 Lake Nona Family Photographer: Village Walk Orlando: The H Family of Five!